What is Web Hosting Insights? 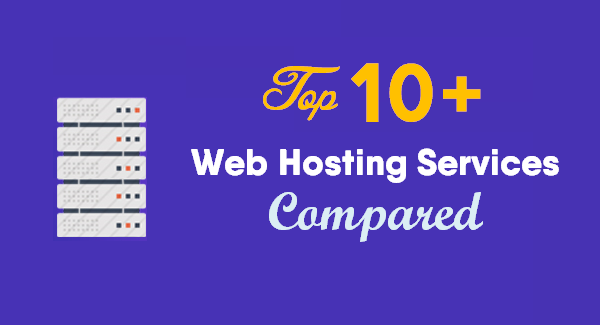 Web Hosting Insights aim is to build the best resource for choosing a low-cost, reliable and secure web hosting services in 2019. You can read our in-depth unbiased hosting reviews, as well as real users comments and ratings before buying any host. 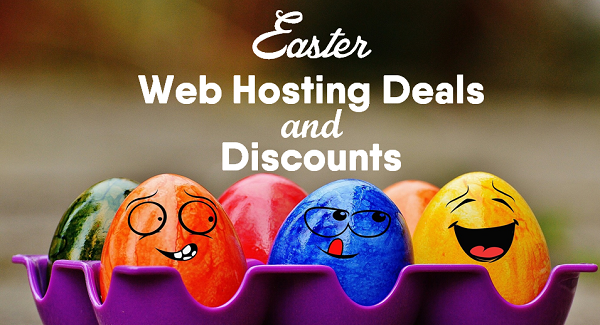 We publish web hosting deals, technical guides and in-depth tutorials for helping people like you to start a blog at a very affordable price. So, what are you waiting for? 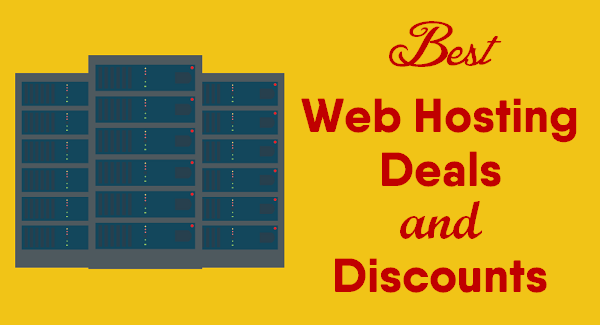 Find the best web host now! If you are new to web hosting and not sure where to get started, Our A to Z hosting guide will help you to understand everything about a host. You will find here in-depth articles, how-to-guides, web hosting reviews and much more. Thinking of Starting a WordPress Blog in 2019? Here's a complete step-by-step guide on How to Start a Blog and Make Money Online! A domain name is the foundation of any business. This is the web address of your website like WebHostingInsights.com. Web hosting is a service that provide hosting space on server to create a website or web page on the Internet. WordPress is the #1 content management system for starting a blog. Here you will find a list of Top 10 WordPress Hosting Providers. VPS hosting is a Virtual Private Server. Checkout top 10 VPS Hosting providers to choose the best VPS Hosting Plan. Cloud Hosting provide you Secure and Scalable service for all your Domain Names. Checkout top 10 Cloud Hosting providers here. A dedicated hosting service is a type of Internet hosting in which the client leases an entire server not shared server with anyone else. A Website builder is a program, or tool, that help you to build a website or web page. Look at here the different types of website builders. If you need help or looking for a Web Hosting Solutions, checkout our Hosting Tutorials, FAQs and Guide here. If you are looking for a low-cost, secure and reliable web hosting services, this article will help you to find a perfect web hosting service for your website.